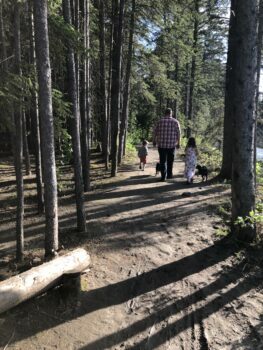 My family loves exploring new campgrounds and Red Lodge Provincial Park was one place that I knew my family would love camping at. The time that I was at the campground it was pre-kids, so it was definitely time for myself to go back again too! 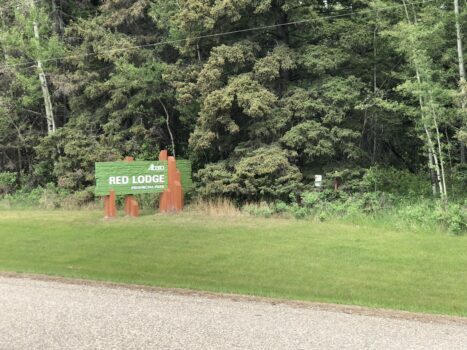 Located 2.5 hrs South of Edmonton just past Innisfail, Red Lodge Provincial Park has both power & non-power sites, flush bathrooms with showers and a small store with convenience items. This is the perfect place to camp for a weekend away or longer. 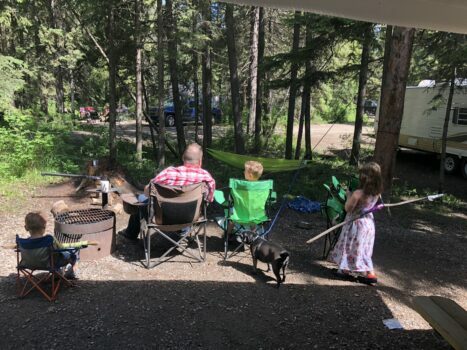 Camping fees current for 2019 is $26-$33/night with a reservation fee of $12. 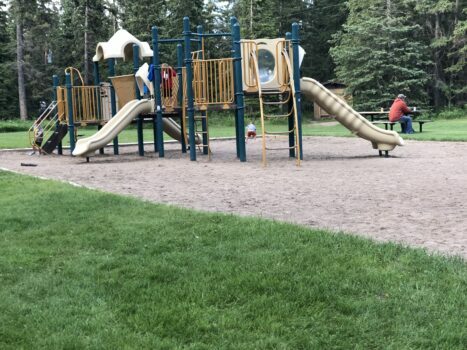 Throughout the campground, there are many trails that you can explore on foot or for a bike ride as well as a playground and green space for kids to play. 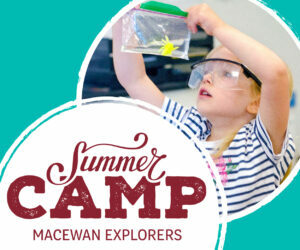 Don’t forget to pack your tubes and sand toys because there is also a river that is accessible through the campground. 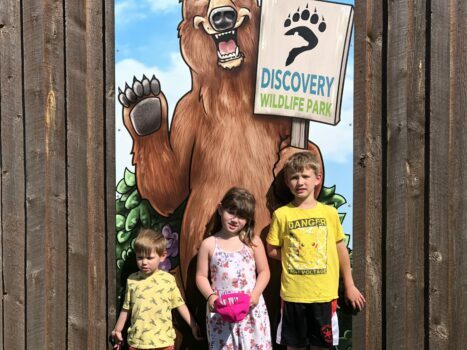 One of the most popular things to do while camping is to visit Discovery Wildlife Park which is home to may wildlife that cannot be released back into the wild due to various reasons. 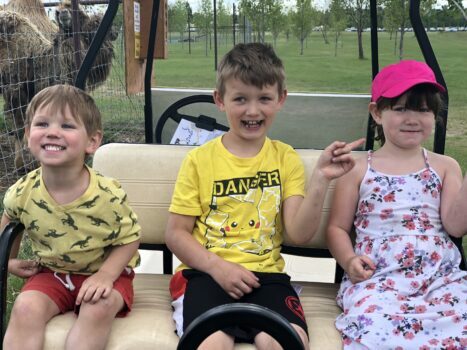 Some of the animals that you can view include camels, bears, lions, wolves and more! 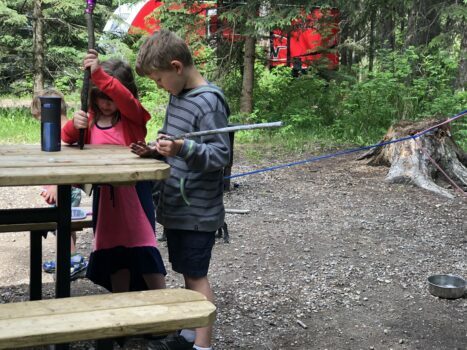 When it comes to booking individuals campsites at Alberta Parks you can book 90 days in advance. 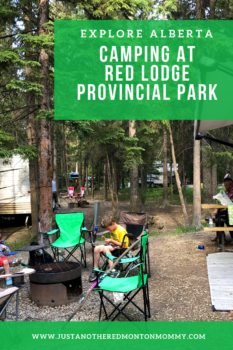 Campsites for the summer are just becoming available making this the perfect time to make some camping plans and adding Red Lodge Provincial Park to your list of places to go! Where will you be camping this summer?